Falling asleep while driving is a dangerous hazard. Now, help yourself staying awake while driving long distances, at night time and in other situations with our Intelligent Anti- Sleep and Anti-Drowsy Device. This highly effective device uses Iris Detection and other monitoring to register drowsiness, sleep or other eye departure. The system then immediately warns you with various loud warning sounds as well as built-in lights. this way it helps ensure that you safely complete your trip in an alert state. 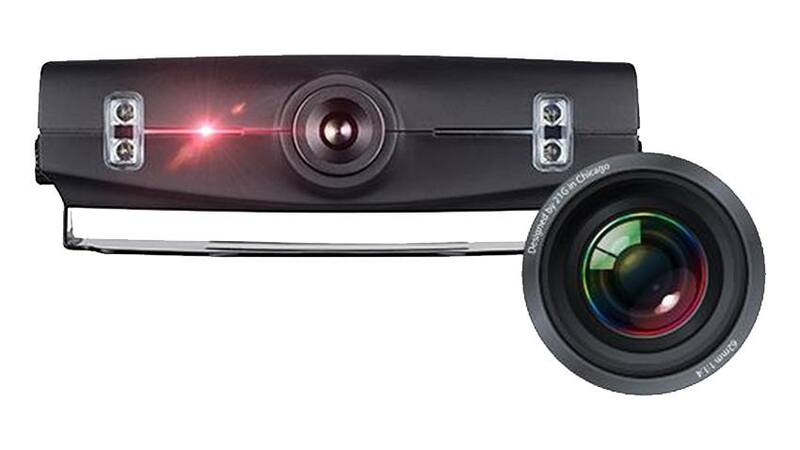 As an Intelligent Driver Information System (IDIS) this system uses a high performance camera that directly monitors the Iris of the eye in order to detect any drowsiness or sleep. It then warns with loud sounds as well as with its built-in lights. This constant monitoring of the driver’s face, eyes, and pupils in real-time ensures that you remain alert and safe at all times during your trip. For example, if the driver's eyes close for more than 1 second the system will have an immediate audible and visual alert for the driver. The system also guards against distracted driving because it helps you keep your eyes forward and focused on the road, avoiding negligence. The installation of this sophisticated device is straightforward and it mounts on top of your steering column so as to be ideally positioned to monitor your face, pupils, and eyes.